Travel and find the one with the new seat sale! 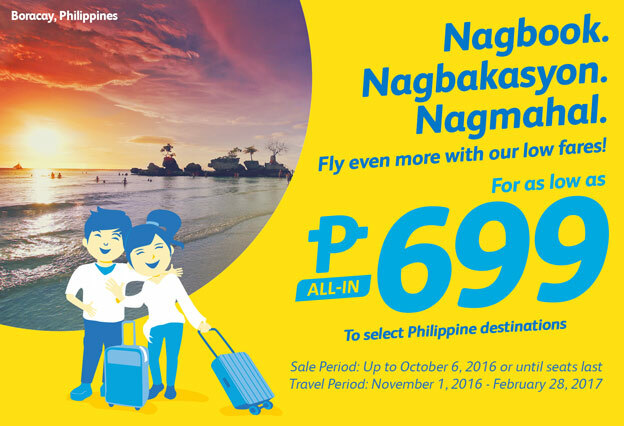 Book now until Oct 6, 2016! 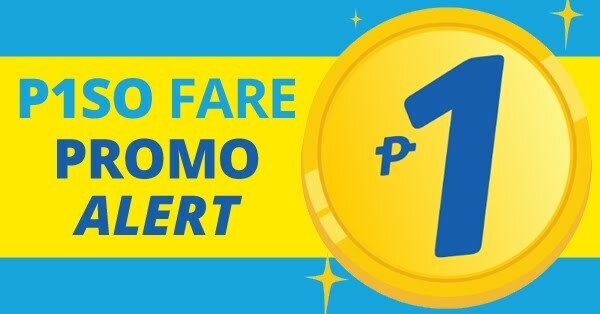 Get this amazing Cebu Pacific Promo Fares Nagbook. Nagbakasyon. Nagmahal. Fly even more with our low fares! For as low as P699. 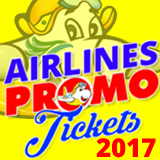 You can buy this promo up to October 6 2016 or until seats last and travel period on November 1, 2016 to February 28, 2017. Sale period: October 6, 2016 or until seats last.